What could be more romantic than an Italian feast over looking beautiful river views? 3 Course Set Menu – $65 per person. Enquire now to secure a table at our stunning waterfront venue this Valentine’s Day. 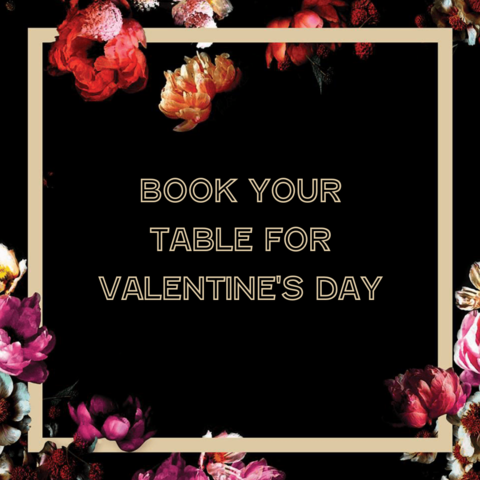 To book your table for Valentine’s Day at iL Molo, complete the form below.